Steve Ivacko is a Principal at CV TrustCo Inc., a boutique trust company providing comprehensive tax, estate, succession, governance, and philanthropic planning along with fiduciary services to business owners and families with complex situations. Prior to his current role, he spent the last ten years working in both a single-family office and multi-family office. 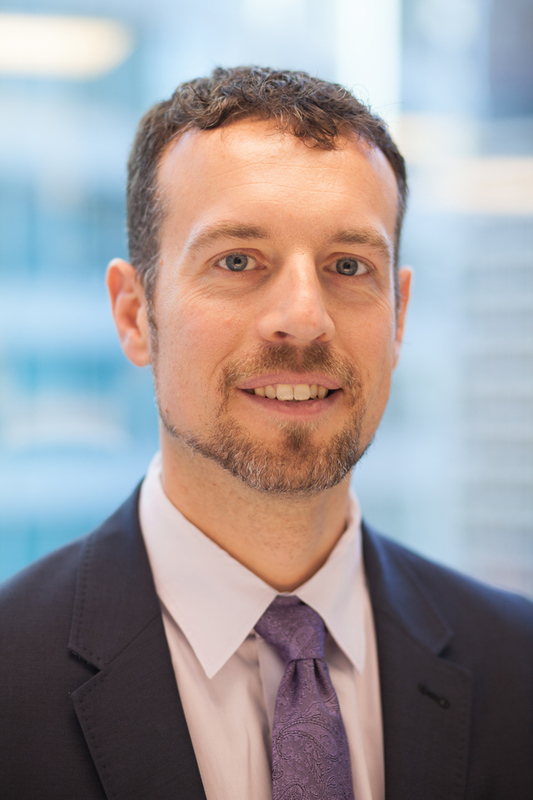 Steve is a member of the Chartered Professional Accountants of BC (CPA, CMA), the Society of Trust and Estate Practitioners (TEP), and the Estate Planning Council of Vancouver. Steve graduated from the University of Western Ontario with a B.A. in Finance and Economics and is currently enrolled in the Family Enterprise Advisor Program (FEA) at the UBC Sauder School of Business. Steve joined the Anxiety Canada Board of Directors as Treasurer in April 2016.